As The Apprentice Series 14 is now in the final phases of the biggest and most public interview process ever, we thought we’d raise some points for discussion. There are lots of things about the process that are beneficial for Lord Sugar to witness before he parts with the massive cash injection he’s offering. Not to mention he gets to witness how the candidates deal with conflict, pressure and challenging situations before they get the job. “I’m like a cash machine. If you punch the right buttons I will give you money”: Alex Finn, “IT analyst”. Bold and confident - bordering on boastful? Or perhaps for entertainment? 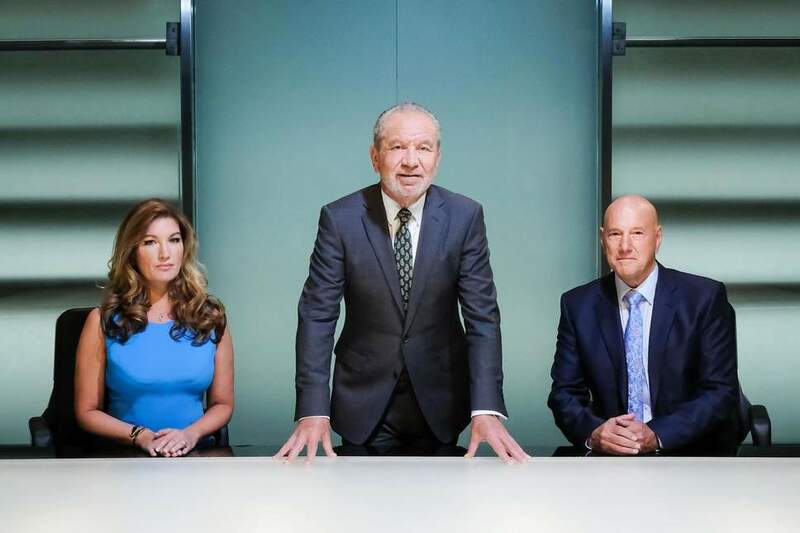 The Apprentice does offer a portal to fame but does it set a precedent for unrealistic interview techniques and processes? With 16 candidates plus those wheelie cabin bag things, taking on 12 tasks and, as we know, ‘there will only be one winner’ who will be awarded £250,000 of Sugar’s money. When you go to a job interview, you’re expected to be well turned out and have researched your role and the company well enough to answer confidently when questioned - at a minimum. Does it promote bully techniques – with some of Lord Sugars comments to the candidates being pretty insulting such as asking them, during a boardroom onslaught “What’s got eight legs and is bloody useless?” referring to the team that failed the task. It’s got to be a good balance and you have to work in an environment you feel comfortable in. To avoid getting into apprentice like interview situations, give us a call and we can have a chat about what work you’re looking for. We always spend time making sure both candidate and client are well matched – so its happy days all round and no one gets fired!